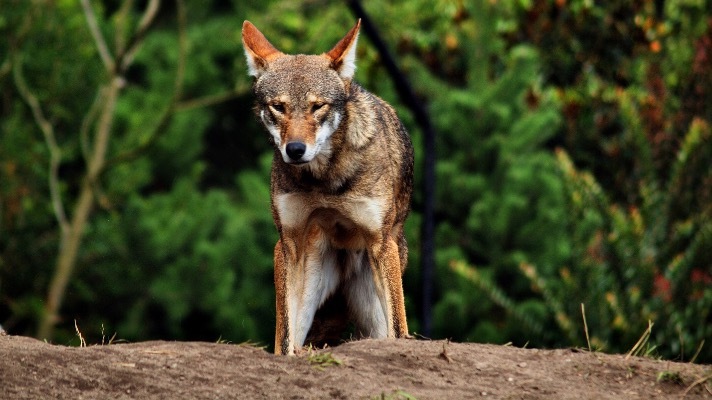 The planet’s 35 remaining red wolves are on safer ground thanks to a federal judge’s ruling. Tens of thousands of you raised your voices earlier this year because you knew that the FWS’ proposed new management plan for North Carolina’s red wolves would drive these vulnerable animals to extinction. Now we can rest assured: the courts agree! The last 35 wild red wolves are safe. Will you join us in thanking Chief Judge Terrence W. Boyle for ruling in favor of North Carolina’s wonderful wolves? We’re so happy to be able to share this exciting news with you. Members like you are what has made our work protecting wolves, other wildlife and the wild places they call home possible. Thank you for standing with wolves. 1. Darryl Fears, “Federal judge blasts Fish and Wildlife Service, says endangered wolves cannot be shot,” The Washington Post, November 5, 2018.